Is your glider protected from Mother Nature? 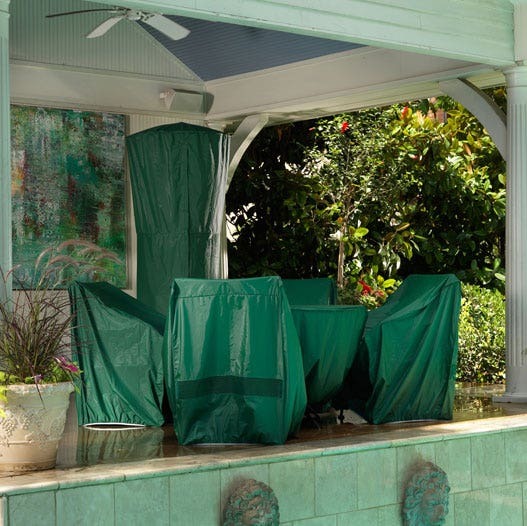 If not, it's time you added one of our Classic Outdoor Patio Glider Covers to your outdoor space! 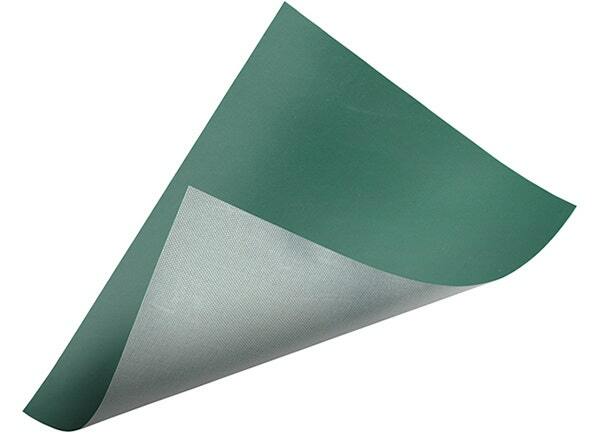 Made from 12-gauge vinyl, these covers can fit multiple sizes of gliders from all manufacturers. We include features like an elastic hem around the bottom for a secure fit and a polyester lining to back the vinyl for better durability. We also include a mesh vent, which prevent moisture buildup that can cause mold and mildew. And it's all backed with a 2-year warranty. If you like to enjoy your glider throughout the year, our Outdoor Patio Glider Cover will be one of the best investments you make! The size, fit and look were right - now doing a fine job holding up against the sun and the rain - protecting our outdoor furniture. The glider cover arrived in perfect condition as it was packed very neatly. The glider cover fit my glider perfectly and is well made. I'm sure I'll get a lot of wear out it. I would highly recommend the-cover-store for patio furniture covers. Cover arrived on time as promised and fit like a glove. Had a large storm come in and cover still in place with no blow up.Cover is real nice looking and well made. So far, has worked out great. It seems of great quality for the price and looks wonderful. Time will tell how it holds up in the elements. Great Glider Cover, worth the money.